the Middle East and the U.S., we employ hundreds of reporters, editors, photographers, developers, designers and other media professionals. 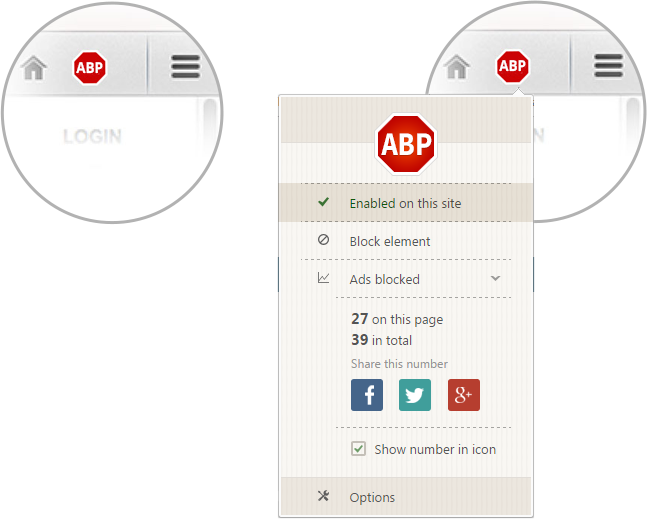 Income from subscriptions and advertising allows us to continue developing the website. Subscribers enjoy full access to all Haaretz.com content on all platforms - as well as fewer ads - for just $2.80 for the first month. 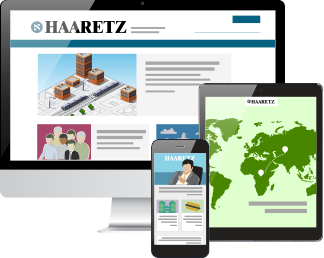 Refresh the page or click here to view all Haaretz.com content. Can You Get 'Douze Points' on Haaretz's Eurovision Quiz?